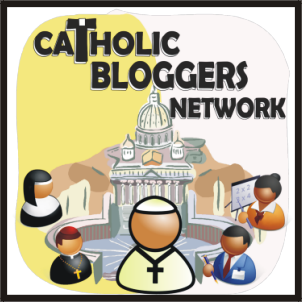 I am a member of the Yahoo group Christian Activity Worksheets and recently there was a message on there that had a comprehensive list of FREE Catholic Printables that are online. Below is the list that I am posting for my own reference and to share with my readers! 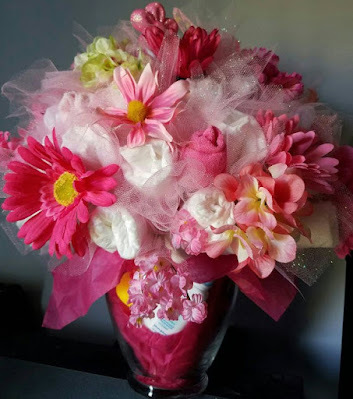 Thanks Laura for posting! If you know of any more please comment and leave the link. Thanks! 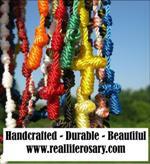 http://www.pinterest.com/ArmaDei/catholic-printables/-Thanks Monica at Arma Dei for this Pinterest board! 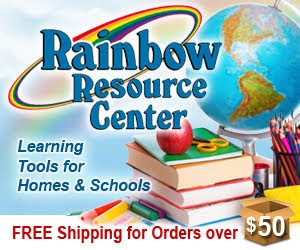 mycatholicsource.com- crossword puzzles, word searches, coloring book, mazes, etc. 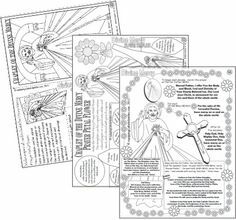 catholicmom.com- Sunday Gospel for the Mass activities: Mass worksheets, coloring, puzzles, crafts, games, quizzes, lessons, etc. 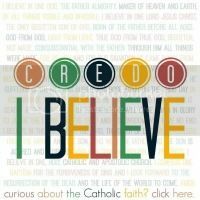 blestarewe.com- Under Teachers/Catechists click on Blessed Are We Program Units or Feasts & Seasons. Click on the grade level you want. saintedwardparish.org- Children’s Worship Bulletins posted for ages 3 – 12.
thekidsbulletin.wordpress.com- A fun way for Catholic kids to learn about the Faith every week. holyheroes.com- Has a weekly quiz and coloring page on each week's readings. 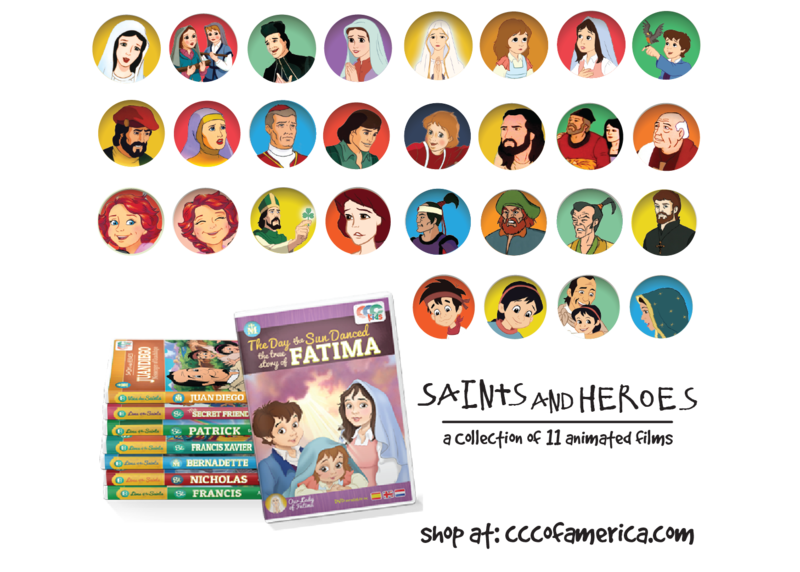 catholicprintablesonline.com- games/puzzles, coloring pages, families, kids, church topics, etc. paperdali.blogspot.com- Saint coloring pages that you can download for free. Scroll down and click on the saint you want. The link will take you directly where you can download a black and white PDF file of the saint. The words, "Thank You" aren't enough!! !